Great for Schools or Students. Upbeat, Happy, very Catchy Piece. 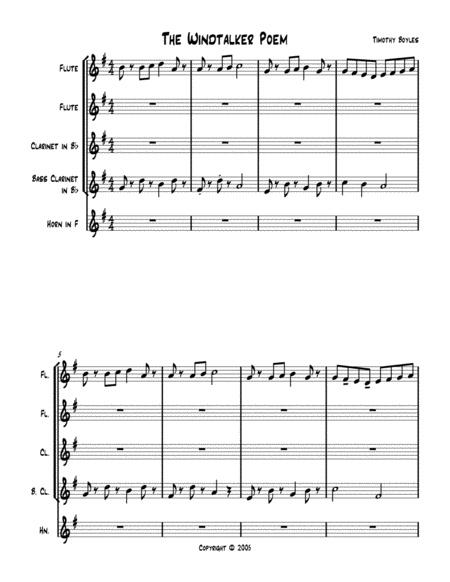 Originally written for 2-Flutes, Clarinet, Bass Clarinet, and Horn.